Getty Images An informational fair dedicated to women's health and wellness is scheduled for Saturday, March 23. For the first time, the Soroptimists of Pahrump will host a Women’s Health and Wellness Fair and all of the ladies of Pahrump and the surrounding areas are invited to head out for an event packed with information and resources that can help keep them healthy, happy and thriving. 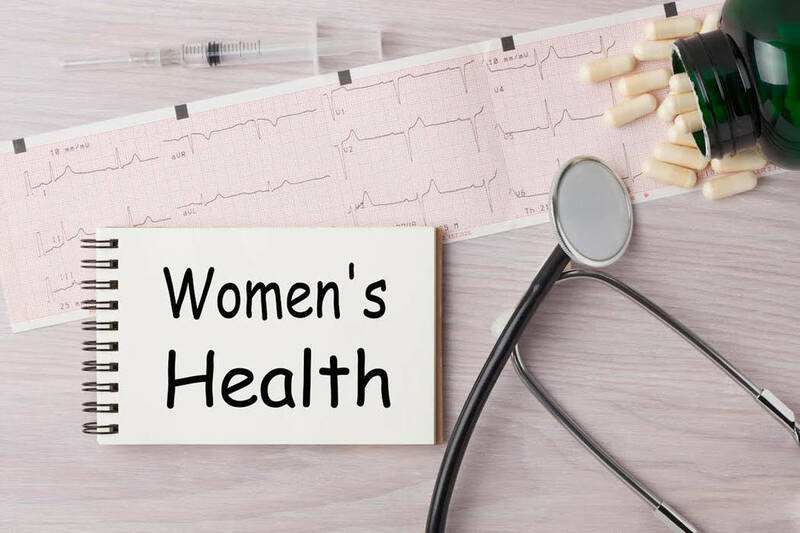 The Women’s Health and Wellness Fair is set for 10 a.m. to 2 p.m. on Saturday, March 23 inside the Pahrump Nugget Events Center. Willi Baer, a member of the Soroptimist International of the Pahrump Valley Board of Directors, said the health and wellness fair was simply born of the group’s desire to continue increasing their positive impact. “Our mission is to improve the lives of women and girls through social and economic empowerment. And we do this in several ways, we do a lot of things for the kids and we still do the grants that we offer for women in the community who qualify, using our fundraising monies. So we decided we wanted to do something new that would really focus on empowering women,” Baer explained. She noted that knowledge of one’s own body and health is one of the most empowering things possible. With this in mind, “I wrote for a grant through the Sierra Nevada region Soroptimists to help organize this and the rest is history!” Baer said with evident delight. Thrilled to see the group extending their reach by adding this event, Baer she is hopeful that it will be a successful undertaking. If the health and wellness fair meets with a good response from the community and the various organizations and businesses involved, it could very well become a yearly tradition. Moreover, Baer said she envisions the event expanding into a highly comprehensive informational hub, complete with workshops on topics of particular interest to women. The list of vendors for the Women’s Health and Wellness Fair was shaping up well, Baer stated, offering a bit of a preview of just some of what attendees can expect this Saturday. The Alzheimer’s Association is set to participate, as are August Services, Living Free Health and Fitness, Marcellino’s Healing Arts and the NyE Communities Coalition. Serenity Mental Health, Pahrump Physical Medicine and Reflections Healthcare have registered to exhibit and the Nevada Rural Counties Retired and Senior Volunteer Program, as well as Dementia Friendly Pahrump, will be there as well. Statewide entities such as Nevada Healthlink and the Division of Welfare and Supportive Services have also signed up to participate. While health will, of course, be a major focus, wellness is more than just physical or emotional and there will even be representatives from American First National Bank to educate the women attendees on finance. For more information call Baer at 702-592-5276.